The infiltration has a core trigger for the cold box process with a capacity of 500x500x400 mm. FAL is well prepared to ensure the quality of their products. Indeed, FAL has sufficient resources and qualified personnel for testing as evidence that the qualification according to EN 473. The FAL quality management system is certified according to NP EN ISO 9001: 2008 for the production, design and development of steel and iron castings. FAL has an insurance system for certified quality manufacturing materials Européene according to Directive 97/23 / EC, Annex I, paragraph 4.3 and AD 2000-Merkblatt W0. FAL is approved by TUV for welding procedures for rail according to EN 15085-2. FAL is approved by ABS for components prodution for marine aplplications in steel, refractory and cast iron. 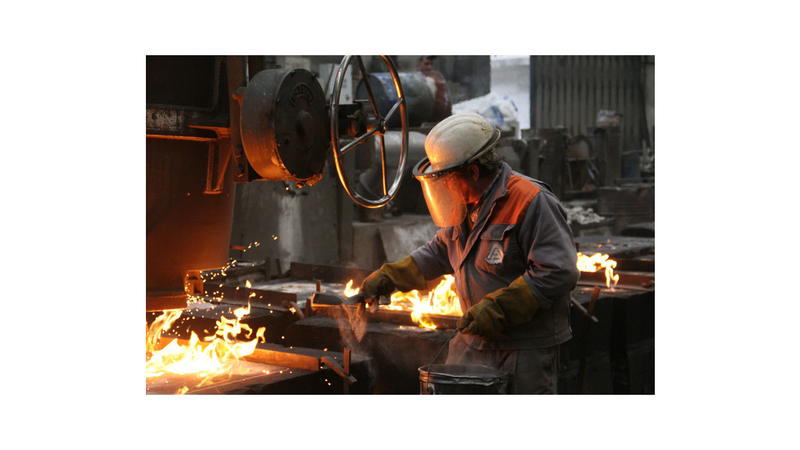 FAL is approved by DNV.GL Certification for Approval Manufacture of Steel Castings for marine applications.